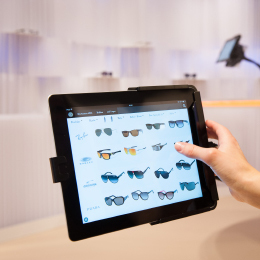 Tangible added value is created for the customers through technical innovations, thus generating competitive advantages. 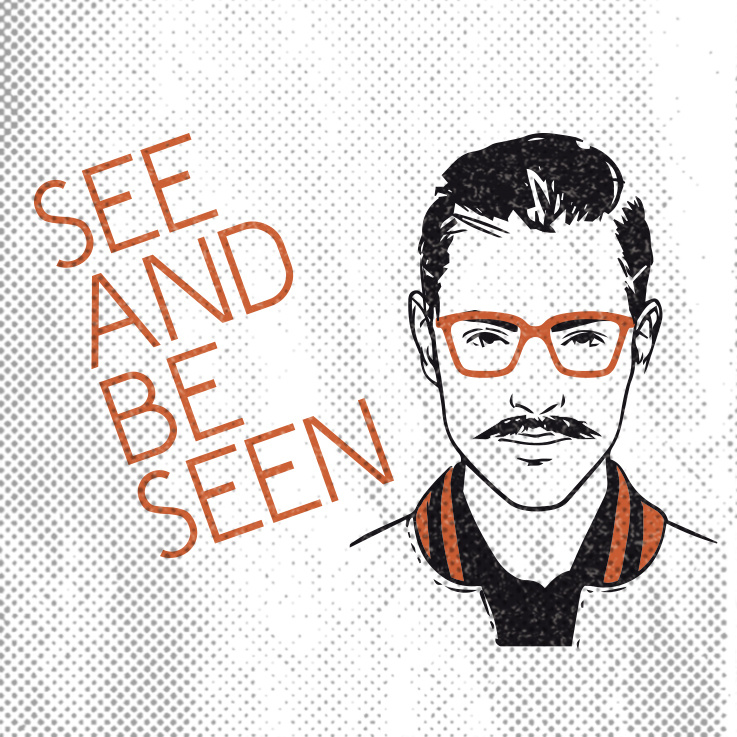 In line with the slogan “SEE AND BE SEEN”, as a retailer Edel-Optics is aimed in particular at brand- and fashion-conscious people who view eyewear as a lifestyle product. 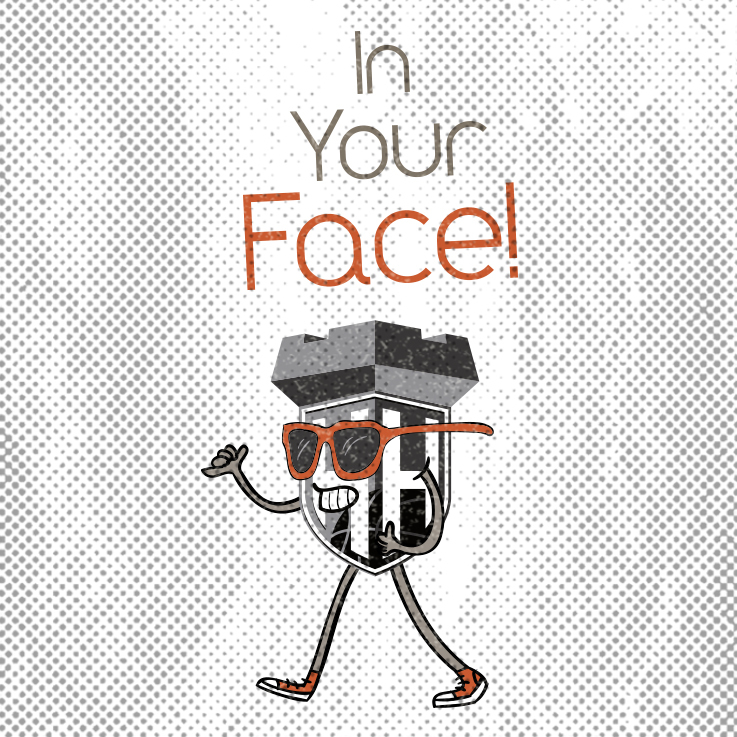 The look is only complete once you wear the right glasses. 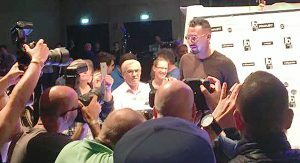 Die passende Brille macht den Look erst komplett. 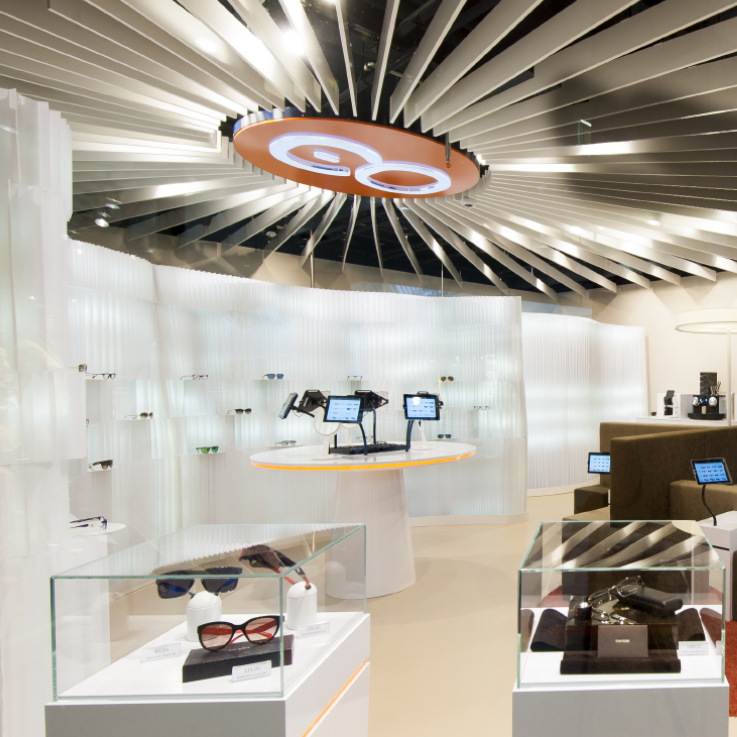 Exclusive collaboration between the style ambassador and multichannel optician Edel-Optics. Models of “Sylvie Optics” line available at www.edel-optics.co.uk. 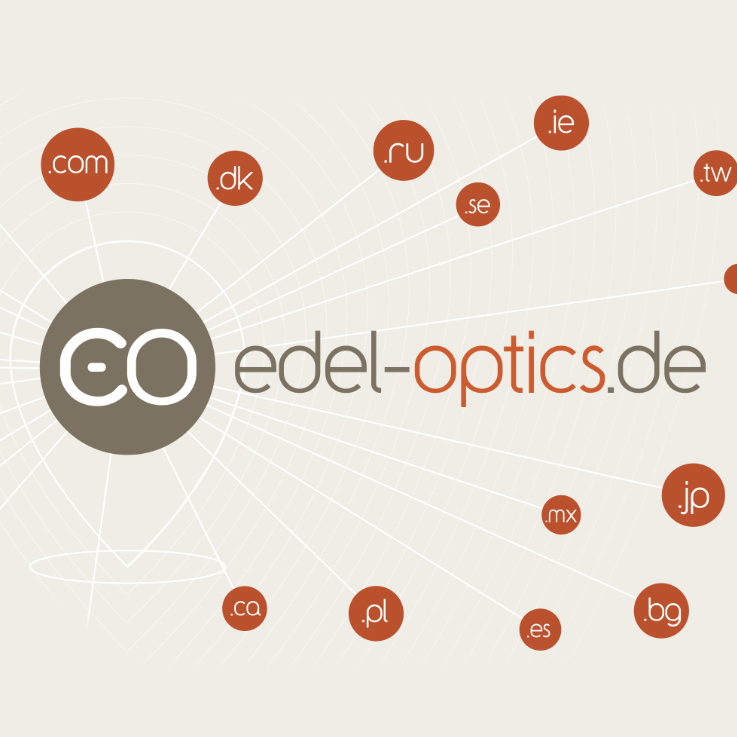 each with its own online store, the Hamburg-based Edel-Optics is one of the most widely spread e-commerce companies ever internationally. 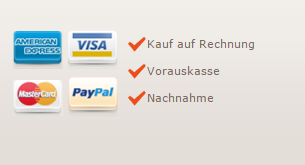 The individual stores are operated via the associated country domains and managed from Germany. 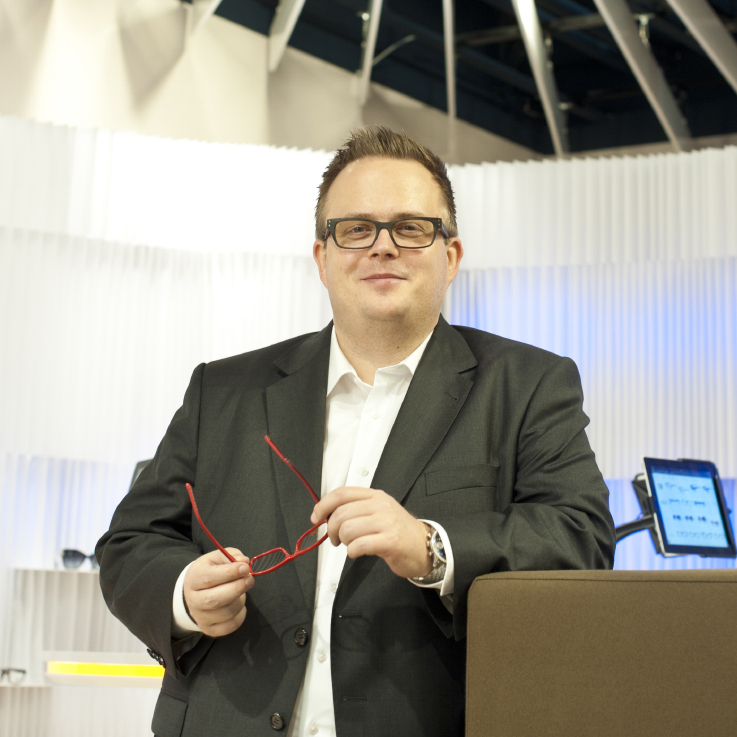 The founder and CEO of Edel-Optics has over 10 years’ experience in the industry and a vision for the optician of the future. 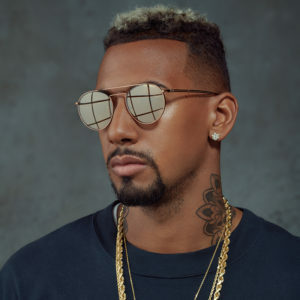 Branchenerfahrung und eine Vision für den Optiker der Zukunft. Branchenerfahrung und eine Vision für den Optiker der Zukunft. 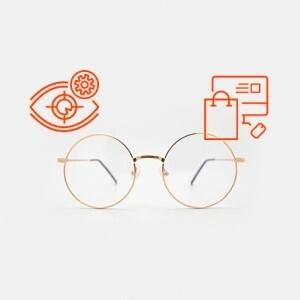 Developed by Edel-Optics, this tool for the first time makes it possible for customers who buy prescription glasses to have full consulting transparency with regard to the price range and cost-effectiveness of prescription lenses. 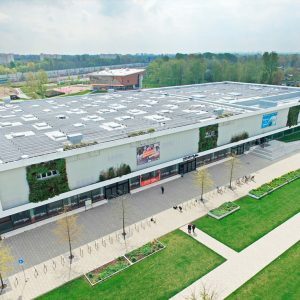 Preis-Leistungs-Verhältnis von Korrektionsgläsern. 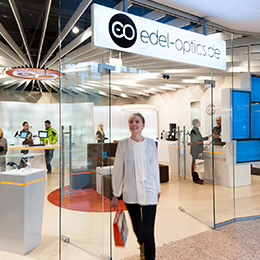 With over 20,000 designer glasses available on site and a pioneering concept store, the Edel Optics flagship store won the 2014 Retail Technology Award Europe in the category “Best Customer Experience”. Award Europe in der Kategorie “Best Customer Experience”.